That’s why I’m so happy to tell that there’s a new excellent resource in the world of natural body care: DIY Organic Beauty from Heather Dessinger (a.k.a. The Mommypotamus). …and so many more! With this book in hand, you will be well-armed to start making natural body care products for yourself and your family. 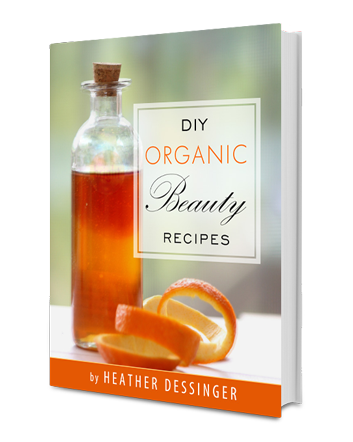 Heather personally tested all of the recipes in DIY Organic Beauty, so you know that they really work! Her instructions are well-written and detailed, giving you all the information you need to duplicate her successes in your own home. I also love that she includes information on shelf life and storage so you can be sure that your products are completely safe. Buy DIY Organic Beauty Now and Save 20%! Now is the perfect time to buy DIY Organic Beauty. Use it to make homemade gifts for family and friends, or use it to start saving money by making your own family’s body care products. 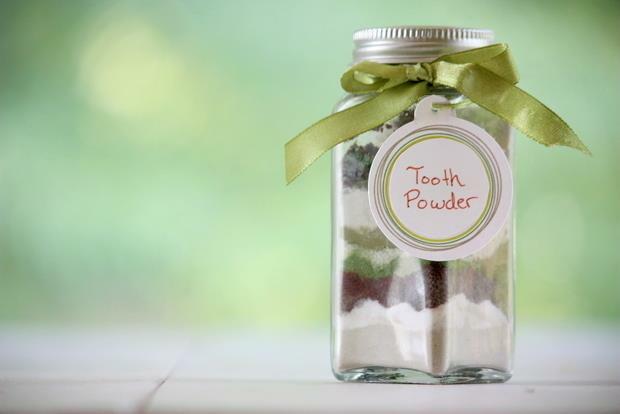 It would also make a great gift for any other DIY-ers in your life! Plus, for a limited time, you can get 20% off with code HOLIDAY20. Click here to buy DIY Organic Beauty! 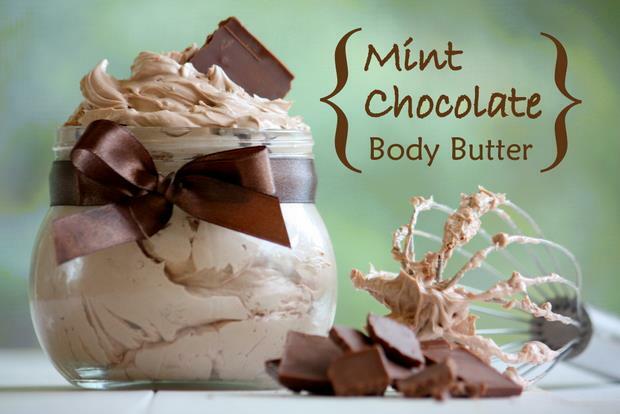 Do you make your own natural body care products? Hi! I love your website! I also make my own natural skin care products and perfumes with no synthetic scents or preservatives. This is the way it should be! Thanks, Joni! That's nice to hear.